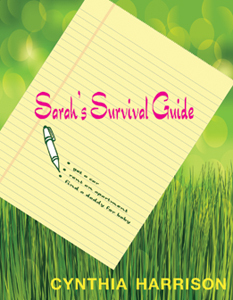 Sarah’s story’s not quite done yet, but here is the cover. See how well it works with The Paris Notebook cover below? I am psyched! Next “The Paris Notebook” Paperback!